You’ll never forget your first visit to Scilly. Despite sitting just 28 miles from the coast of Cornwall, the sparkling white sands and turquoise bays make it hard to believe you’re still in the UK. Even the journey over to the islands is extraordinary! Whether you fly from Land’s End with just a handful of other passengers, or sail from Penzance surrounded by incredible seascapes, it’s the perfect introduction to the islands, whetting your appetite for remote, coastal living. “From the moment we saw the islands, we knew our holiday was going to be really special. We loved exploring and finding hidden beaches we had all to ourselves – truly special and relaxing”! Starting your day with a stroll around one of the islands is the perfect way to shake off life’s stresses, to get your bearings and fill your lungs with fresh sea air. There are more than 30 miles of nature trails to explore on St Mary’s alone and, if you enjoy running, following the paths around Tresco provides you with approximately 10km of track to enjoy. With spectacular views at every turn, it would be a shame not to pause for a scenic picnic pit stop! 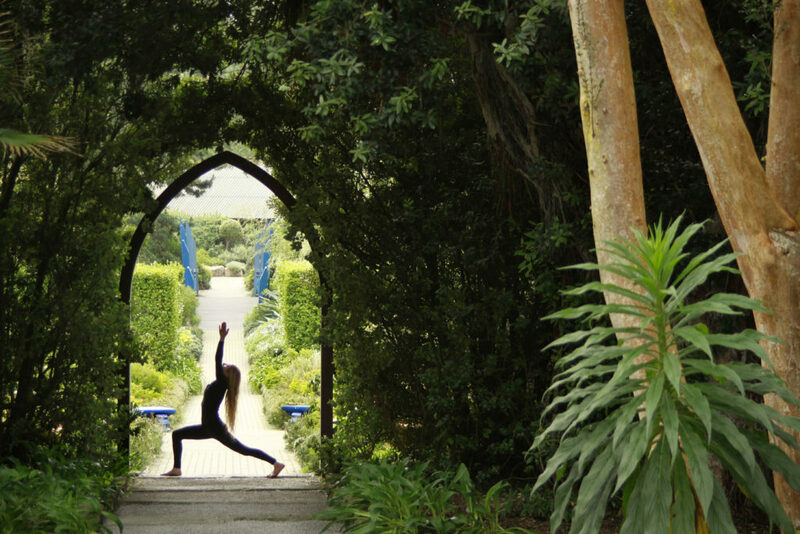 To help you de-stress and de-clutter your mind, Tresco’s yoga instructor Lucy Aldridge, hosts a weekly yoga class on the island – it’s the perfect opportunity to relax and get into the rhythm of island life. Unwinding doesn’t need to mean taking it easy – although there are plenty of secluded beaches to enjoy if you want to do so! If you like your holidays to be a little more ‘high-octane’, then the sea is your playground. Channel your inner James Bond and enjoy the freedom of exploring the islands in a hired boat, rent a kayak and navigate your way around the crystal clear bays, or hire a paddleboard and master the art of the new stand-up surfing craze. Nothing clears your head like a dip in the sea, and snorkelling with seals is an experience not to be missed. Head to St Martin’s and Scilly Seal Snorkelling’s Anna Cawthray will take you out on her RIB to find them. The seals are usually quite happy to share their home with you, and some of the more inquisitive ones may even come over for a nosy around your fins! After a long day enjoying the great outdoors, nothing beats a delicious meal by the sea. From bustling gastro-pubs and fresh fish and chips, to romantic Italian-inspired fare – there are a multitude of restaurants on Scilly catering for different palates. The Crab Shack on Bryher is open for just a couple of days a week and is a real treat if you love your seafood. Book ahead, hop on the evening boat and take your seat in a white tent filled with lobster pots. You can feast on giant crabs while enjoying the lively, chatty atmosphere. Whether you’re camping or staying in self-catered accommodation, it’s wonderful to have the time to cook for yourself and to experiment with local ingredients. On Scilly you’ll find plenty of locally sourced fish and meat, perfect for throwing on a BBQ. You’ll also see vegetable stands dotted around the lanes (they have a simple honesty box system) so you can supplement your dinner with locally grown goodies. 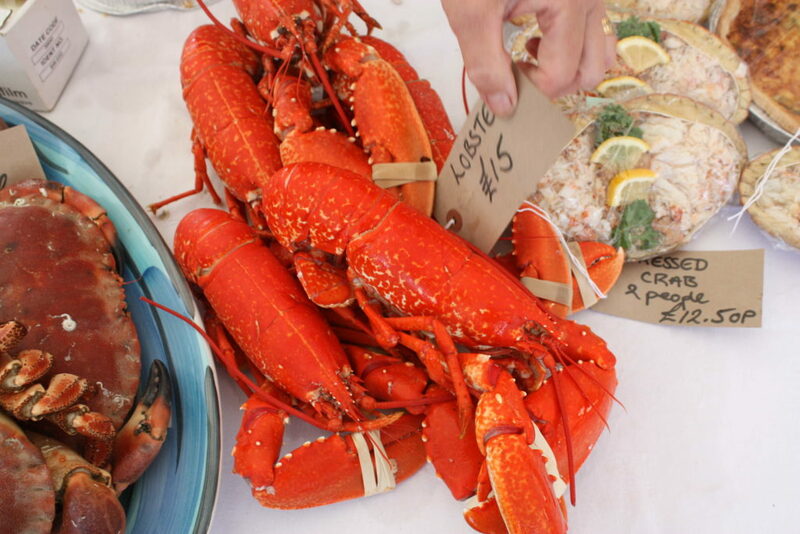 Tresco has a small produce market every Tuesday evening from 4-6pm and you can order your fish in advance. For a simple slice of life by the sea, stroll down to St Mary’s Quay on a Wednesday or Friday evening to watch the locals racing their gig boats. You could even take a special tripper boat out to follow the race from the water. Further in-land, Scilly is a peaceful and still sanctuary. As the light begins to dwindle, you can wander onto the hilltops or find a spot on the beach to sit and soak up the calm atmosphere as the sun goes down. Heavenly. 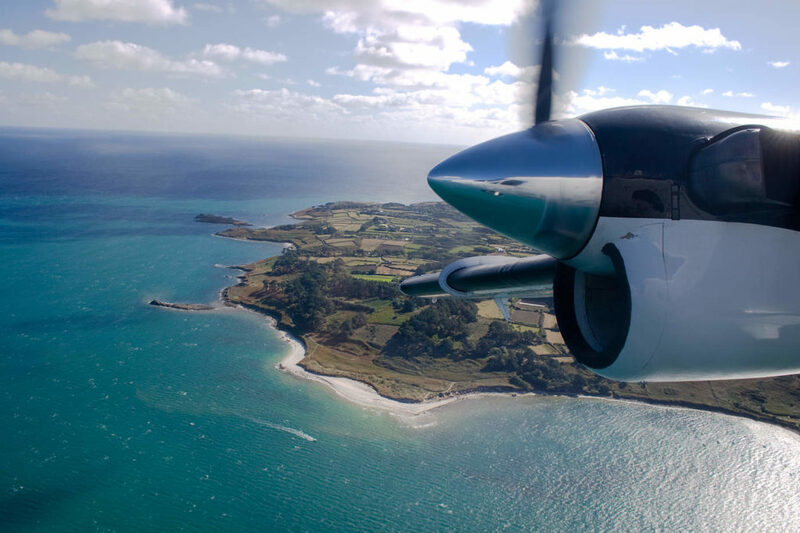 Travelling to Scilly couldn’t be simpler with Skybus flights departing from Newquay, Exeter and Land’s End, as well as the option to travel on the Scillonian III Passenger Ferry from Penzance Harbour. Whether you choose to fly or sail with us, we simply can’t wait to introduce you to the islands.